This is the third installment of a three part video series showing repair of a retinal detachment secondary to Stickler Syndrome. The last video showed how to get out of trouble in the posterior portion of the vitrectomy. 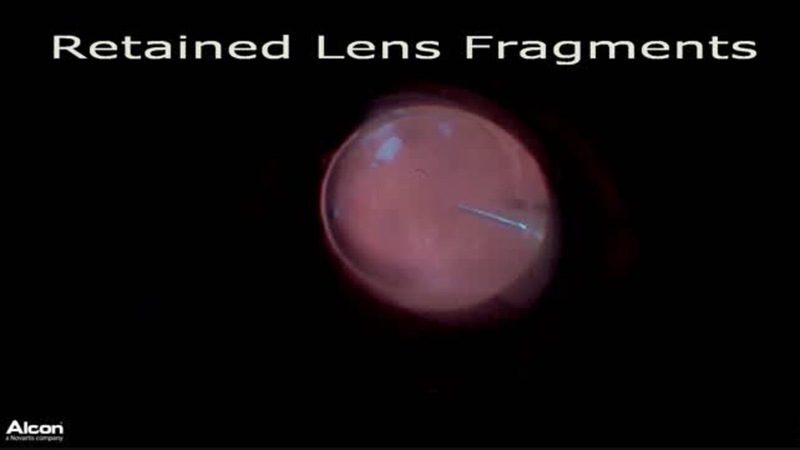 Here, Alan J. Franklin, MD, PhD, presents a case of a subretinal band that appears as a wrinkle and goes beneath the macular center. The patient's fellow eye is only 20/100. Initially, a drainage retinitomy was performed to permit access under the retina to grasp the subretinal band but the retina was so mobile. A partial perflurorcarbon fill allows the surgeon to perform a peripheral vitrectomy, then the subretinal band is removed with Grieshaber Maxgrip Forceps (Alcon). Part one is available here and Part two is available here.